With Our One-on-One Coaching “Quick Start” Package! 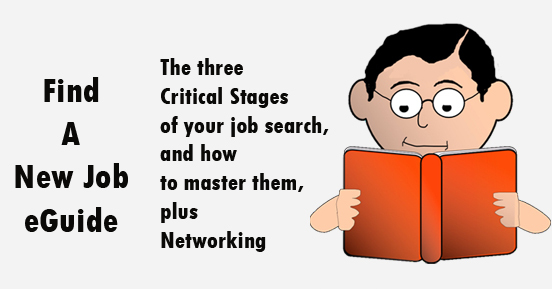 There are three critical points in any job search, and these are covered in this “Quick Start” Package. You must have a powerhouse/killer resume; you have to be able to write cover letters so they get you interviews; and you must master interviewing … to find, and get, a new job. Last, learning how to network effectively is a MUST in this competitive job market. Click here to find out more about the “Quick Start” Package.